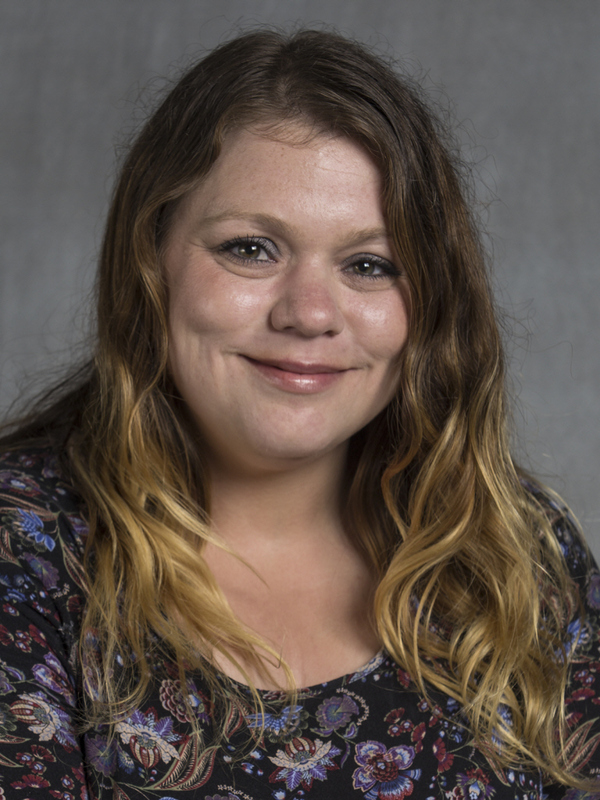 Ashley Ewald is the 2018 Libertarian candidate for Arkansas State Treasurer. "My goal as Treasurer is to end corruption throughout the state. I want to save tax payers hard earned money and end frivolous spending."